The 41st annual Festival of the Trees offers fun for the whole family. The event transforms the Environmental Education Center into a forest of holiday trees decorated by local organizations, businesses and individuals. If you happen to visit on a Saturday or Sunday, stop by the Snowflake Café for fresh baked goods or a hot beverage after you view the trees. Live music will be featured during some weekends. The festival is closed on December 24th and 25th but will otherwise be open from 9 a.m. – 4:30 p.m. daily. Before he was President, George Washington was the general who gave Trentonians a Christmas to remember. Every year, the city of Trenton commemorates his invasion with Patriots Week, an immersive historical experience that examines the city’s role in the American Revolution. The week includes living history events, battlefield re-enactments of the first and second Battles of Trenton, historical tours, lectures, puppet shows, films, music, art and a pub crawl. The highlight of the event is the Colonial Ball, held at the Trenton Masonic Temple on December 28th. Times Square isn’t the only place to enjoy an exciting New Year’s Eve. New Brunswick offers all the fun and excitement closer to home. Begin the evening with the Salute to Vienna concert at 6 p.m., followed by dinner at one of 22 participating restaurants. After dinner, make your way to Monument Square Park, the site of the fireworks show. The New Year's celebration begins at 11:30 p.m. with music provided by a DJ, then the long-awaited countdown to the new year. If you’re a fan of the Fab Four, you won’t want to miss How the Beatles Did It, Part Two at the Hillsborough Branch of the Somerset County Library. John Fitzpatrick and Becca Kaian will discuss the songs the Beatles recorded from 1965 through 1967, including Revolver, Sgt. Pepper’s Lonely Hearts Club Band and Rubber Soul. The program will be held from 7 to 8 p.m. in Program Room AB. Encompassing both sides of the Delaware, the annual Lambertville-New Hope Winter Festival offers a variety of ticketed and non-ticketed events for the entire family. 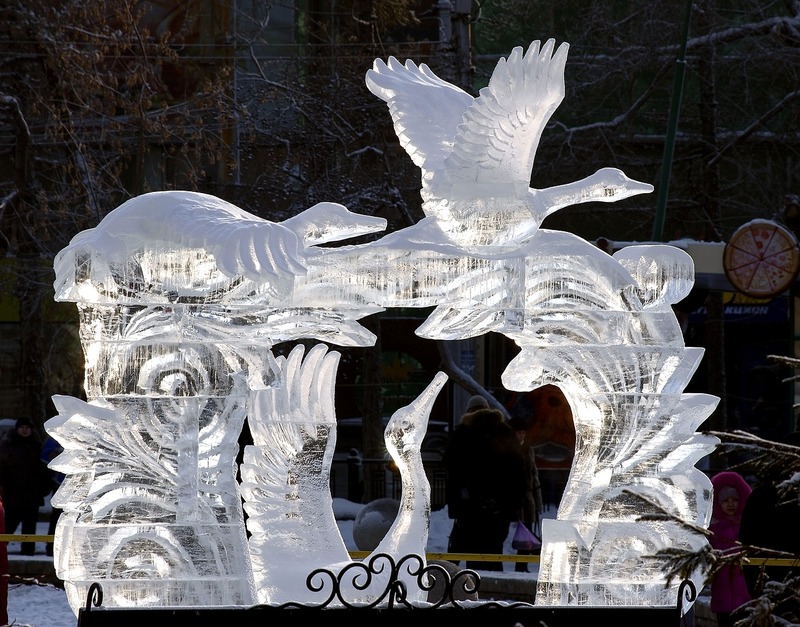 Live ice sculpture demonstrations, an Arts & Antiques Gallery Crawl, puppet shows for the kids and an Inn to Inn Dinner and House Tour are among the offerings. Highlights of this year’s festival include the Winter Festival Concert with Jeremy Asher and Peter Clyde and the 8th Annual Fire & Ice Ball. The ball features an ice bar, live entertainment, music by DJ Dwayne Live, energy readings, a fire ceremony and a prize for the best gala attire. Events are held at various locations in Lambertville and New Hope. 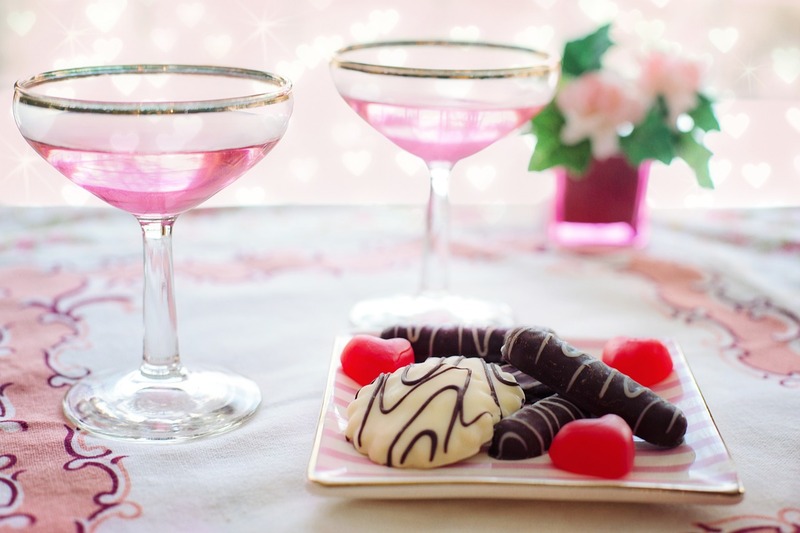 What could be better than a day with wine and chocolate? Terhune Orchard’s Wine & Chocolate Wine Trail Weekend, one of a number of statewide events, pairs homemade baked goods with 14 wines. Terhune wines and Carol’s Creative Chocolatez will be featured in a special pairing. Your entrance fee entitles you to the wine flight, chocolate baked goods and a souvenir glass. The event will be held from noon – 5 p.m. both days. No matter which events you visit, it’s always nice to return to your comfortable, cozy home at the end of the day. If you’ve been looking for a conveniently located new home community, you’ll want to check out Country Classics at Hillsborough. Now in its final phase, the community offers four-bedroom, 2.5 bath homes with all the amenities your family is looking for, including gourmet kitchens, luxurious master suites, generously sized family rooms and side-entry garages. Contact us to learn how you can become a homeowner.